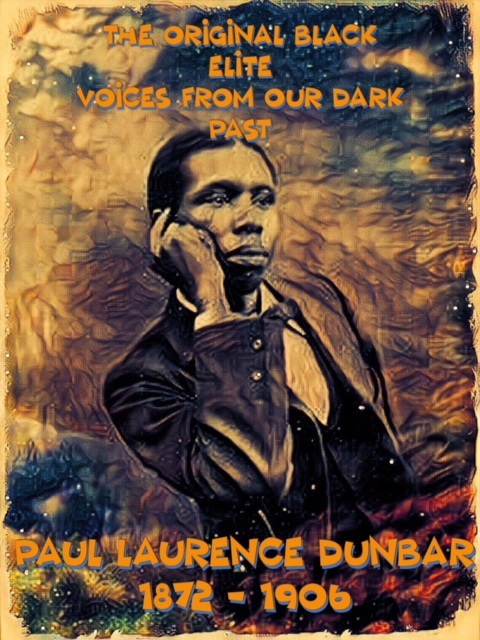 Paul Laurence Dunbar packed a great deal of writing into 34 years of living. Some will say he was the greatest and the most prolific writers of our nation. What cannot ever be denied however is the genius of Paul Laurence Dunbar. Paul Laurence Dunbar was born in Dayton, Ohio and died in our nation's capital, Washington DC. 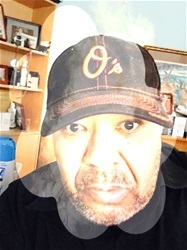 He was as we learned in the reading of The Original Black Elite a member of DC's highest black status group because of his literary brilliance. The Black Blogger is proud to salute and honor Paul Laurence Dunbar on the anniversary of his birth June 27, 1872.